I seen 'em trying to play the Americana blues. I could tell they was tryin' to realize what they was talking about but didn't bring it in there exactly like it is. You know you can stay out on Friday night, Saturday night, and Sunday Evening. But Monday mornin' is that work day... 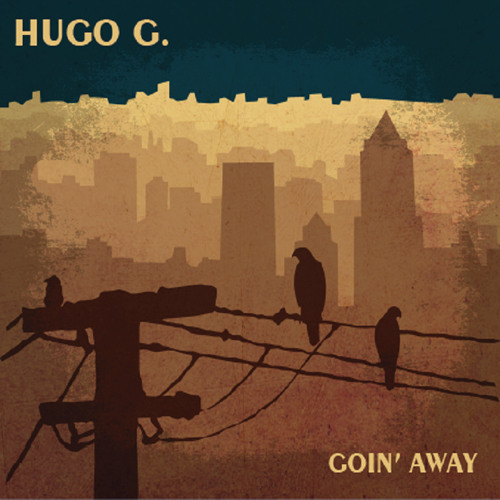 Learn more about Hugo G. at www.hugogblues.com.